Welcome to the International Travel Vaccination Centre (ITVC). ITVC is a well established travel vaccination centre that has been helping people travel safely for over 15 years. Our knowledgeable and experienced travel doctors can offer you advice and vaccination support based on your individual travel itinerary. Whether you are travelling overseas for business, pleasure, leisure or adventure, put an appointment with ITVC at the top of your travel planning checklist. Some countries won’t let you enter without the required vaccinations. 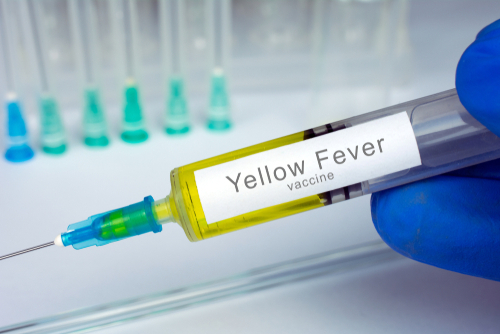 The most common vaccination required on entry into countries is the Yellow Fever vaccination. 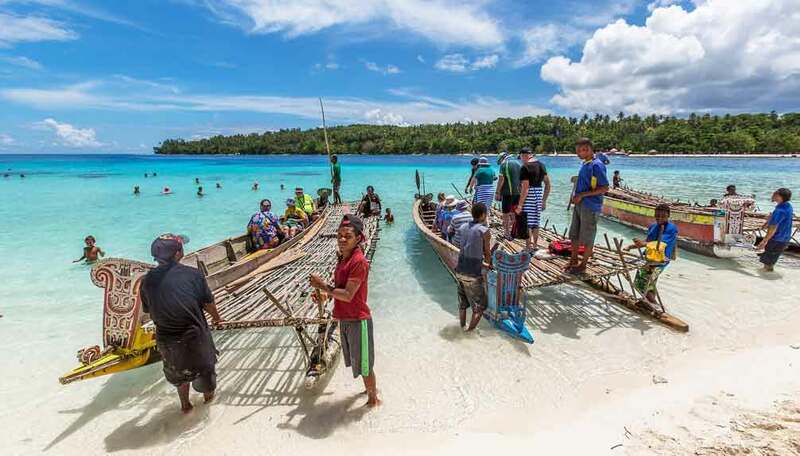 Our Travel doctors are able to cater for your needs. Our vaccination centre carries a range of vaccinations which can be administered during your consultation. 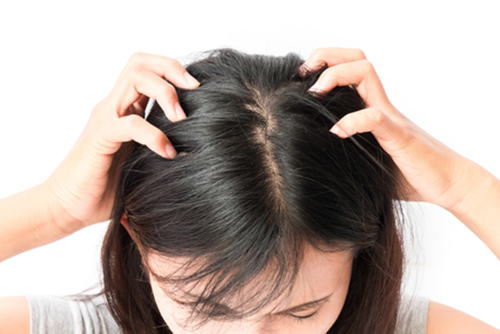 Each country you might travel to overseas will have its own health risks and diseases. The vaccinations you will need to combat these diseases will be based on your destination countries and travel itinerary. 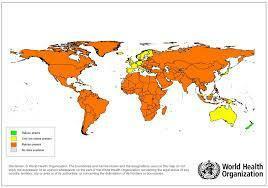 The International Vaccination Centre is a Yellow Fever accredited vaccination centre. 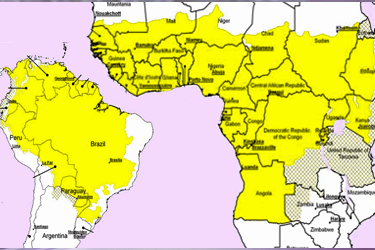 Yellow Fever is a viral disease found in Africa, the Caribbean, South and Central America. 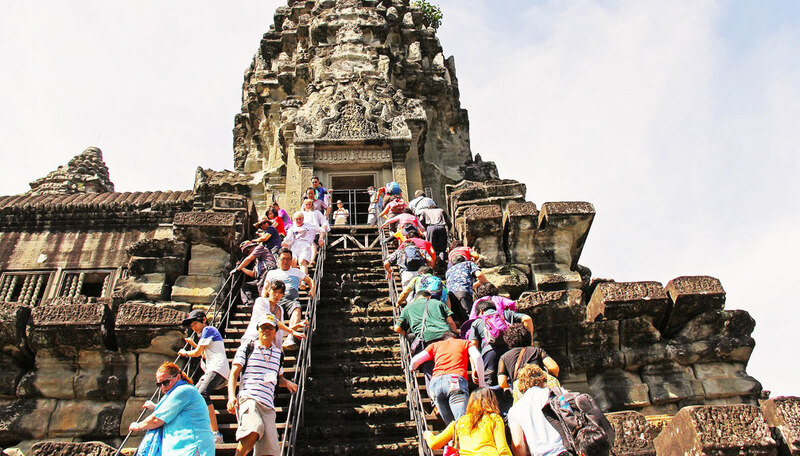 When travelling to these countries you will need to ensure you take the necessary precautions. Australia requires people entering from one of these countries to have a valid Yellow Fever vaccination certificate, issued by an approved Yellow Fever vaccination clinic. The International Travel Vaccination Centre is a Yellow Fever accredited vaccination centre and will be able to issue your Yellow Fever vaccination certificate during your consultation with one of our travel doctors. 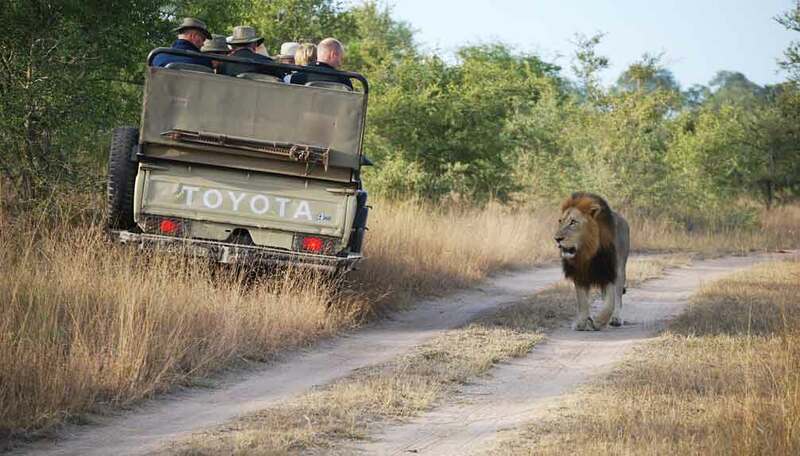 The ITVC has over 15 years of experience in delivering travel advice and vaccination services. 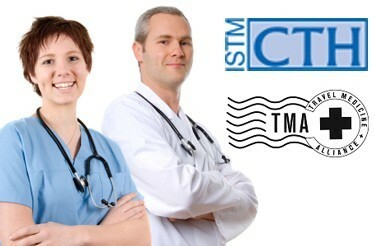 All our travel doctors are members of the International Society of Travel Medicine (ITSM) and hold the Certificate of Travel HealthTM (CTH) (http://www.istm.org/certificateofknowledge). 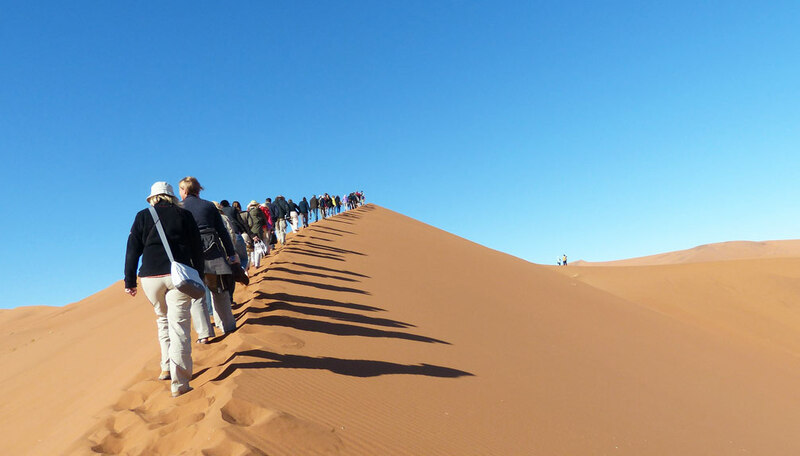 Our travel doctors keep their skills and knowledge up to date by regularly attending relevant conferences and by maintaining their membership of the Health Map and Geo Sentinel Survey. This ensures they keep up to date with new daily outbreaks of diseases in various parts of the world. 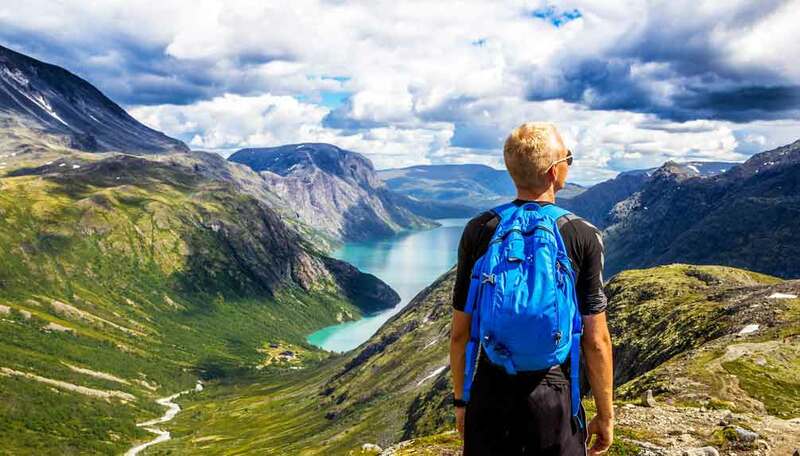 ITVC is part of the Travel Medical Alliance (TMA), an Australian alliance of independent of travel medicine practitioners formed to help travel clinics offer better services to their customers. We are able to administer the majority of your vaccinations during your consultation. We also stock all Malaria medications, malaria test kits and travel accessories such as Gastropacks, antibiotic mosquito repellents, treated mosquito nets, water purifiers and filters. These will all be discussed within your consultation depending on your travel itinerary. Our travel doctors are able to tailor their health and vaccination recommendation based on your individual needs and medical history. 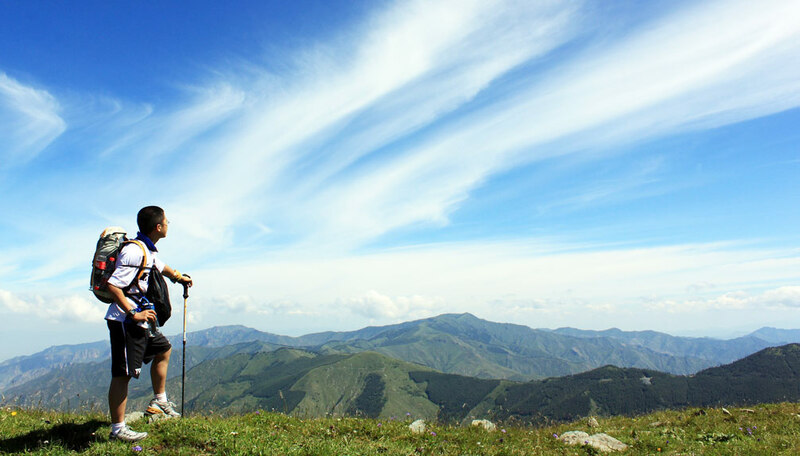 Whether you are a business traveller, going on holiday, visiting friends and relatives (VFRs), looking for adventure or traveling for charity, our doctors can tailor their service to your needs. We keep our prices competitive to ensure you get good service at good prices when you visit one of our travel vaccination centres. You can claim up to 90% of your consultation with the International Travel Vaccination doctors from Medicare as a rebate. You may also be able to claim a portion of the vaccination charges as a rebate from your private health insurer. Check with your private health insurer if you are covered. 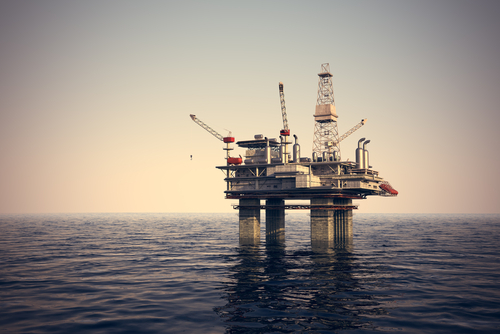 Any worker planning to work offshore must undergo and pass a medical examination to classify that they are medically fit to work in the offshore environment. Different medical examinations may be required depending on which international waters you are planning to work in. ITVC is an approved Oil and Gas UK (OGUK) Medical Examination centre. We specialise in completing your offshore OGUK Medical Examination (formerly known as UK Offshore Operators Association – UKOOA – Medical Examination).